Welcome home to tranquil living at The Vintage at the Grove. 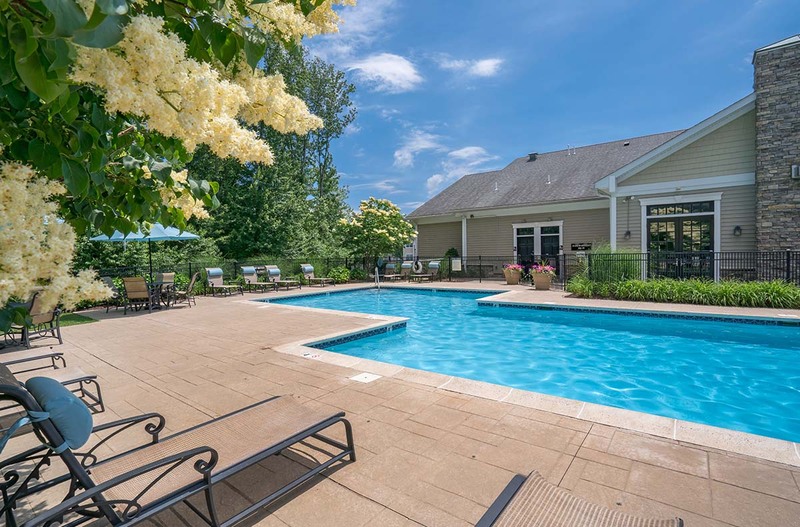 Our pet-friendly community is ideally located in the heart of the Robertson neighborhood in Manchester, CT. Our picturesque community has easy access to I-84, Bradley International Airport, and is just minutes from Downtown Hartford. Venture out to enjoy the historic Main Street with a variety of local flavors and shops, or wander to Northwest Park, Buckland Hills Mall, or the cinema. Come explore the endless possibilities at The Vintage at the Grove! 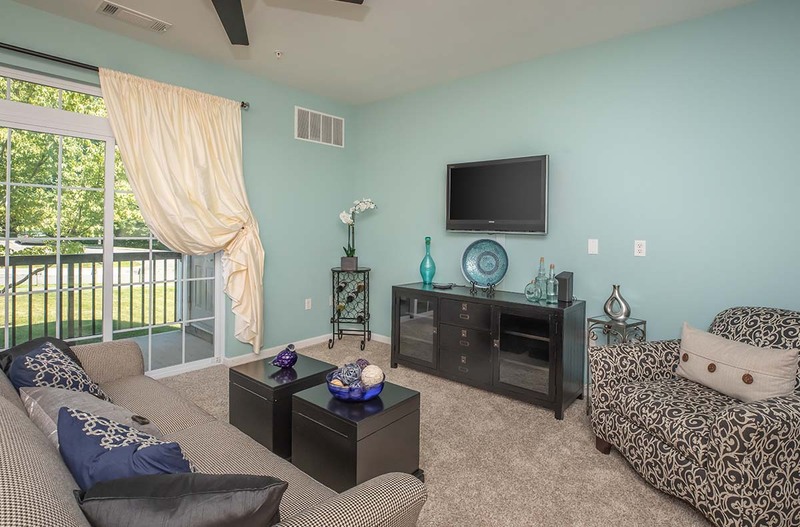 Our craftsman-style apartments are designed to add a touch of luxury to any lifestyle. Enjoy a bubble bath in your Roman-style tub or cozy up by your fireplace to read a book. Your stylish kitchen is equipped with an abundance of Shaker-style cabinetry, a breakfast bar, ceramic tile floors, and so much more. Vintage at the Grove has everything you’ve ever dreamed of in a home! Step outside and enjoy the many indulgences of our community. 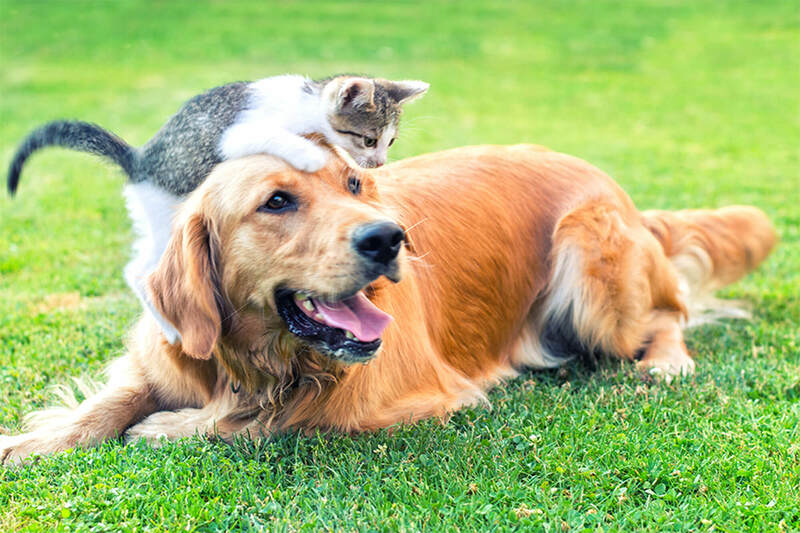 We think pets are family too! Take Fido to our dog park or delight in a walk through our beautifully manicured grounds. Take advantage of the sunshine at our resort-style swimming pool, or meet your friends at the firepit & BBQ. You can brush up on your tennis or get competitive on the courts. Extend your living area; relax by the fireplace in the clubhouse or release your stress in our state-of-the-art fitness center. Visit today – we think you will agree that Vintage at the Grove is the perfect place to call home!